Heart Shaped Sweat: Where in the Blogging World is She?! If you're wondering my whereabouts today....you can find me here! 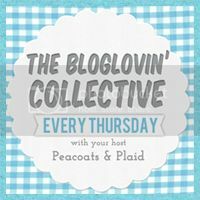 My bloggy friend, Laura @ My Calm Delight, has invited me to guest post! I'm thrilled to spend a day with her and her readers!! 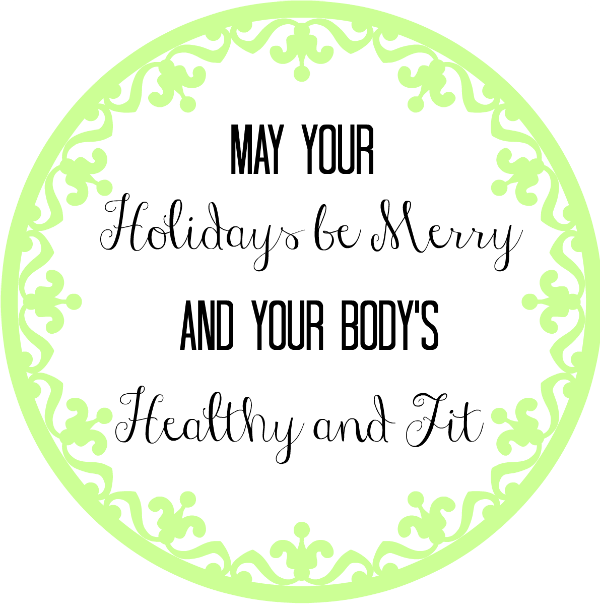 Tips on Staying Healthy and Fit over the Holidays are just a click away! Go! Read away! And while you're there, check out all of Laura's goodies. Now that just sounded weird. Don't check out her goodies. Take a look at her posts. She's got the scoop on Paleo, Crossfit, Redesiging, Cherishing your little ones, and much more to include snapshots of the beautiful Alaskan scenery that surrounds her. Her blog truely is - a calm delight. In case you missed it....I've got a GIVEAWAY going on thru Friday! 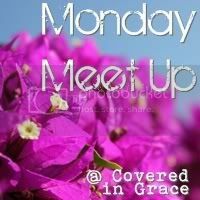 I've linked up today with Take it from me for Welcome Wednesdays and Walkabout Wednesdays with Handling with Grace.... and of course Random Wednesday with the too cute Shanna at Because Shanna Said So. I am working on losing my two vacation/thanlgiving pounds right now. Lots of veggies for me for the next couple days. I just popped in from Laura's blog, Calm Delight. I love your blog! I needed this. I've been posting a lot lately about how I've let myself down in the winter months. I will definitely be gaining inspiration from your blog. Thank you! something about the winter months make it so easy to just cuddle up and stay warm inside! Glad your following along, I'm excited to hop over to your blog! Oh, man....vacation and the holidays can really be a doozy for the lb's! Veggies are a sure bet! I love mine with hummus and my kids love ants on a log, remember those?! Thanks! Glad you came over! Your blog is uber cute, I look forward to following you there and on Pinterest! I need some tips on staying healthy and eating right during this season. I have been out of control lately!! Loving your blog! Thanks for linking up so that I could find ya!! Hello! Thanks for sharing your great tips over on Laura's blog. I am excited to start following you here! Loving your blog! Very inspirational! 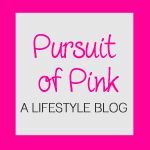 I found you through a GFC blog hop and I am excited to be a new follower! 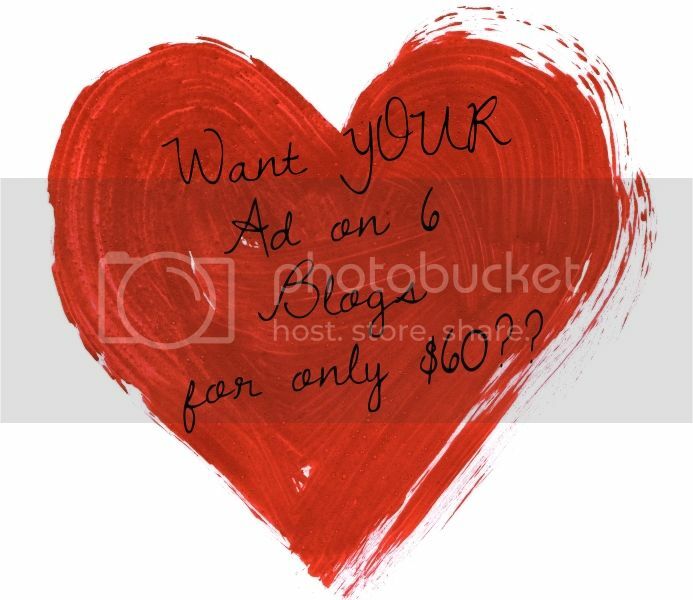 I hope you will stop by my blog if you get a chance! You are stinkin' adorable! I found you through the blog hop and am your newest follower. I was kinda maybe hopin' that you'd follow me back ;-) ! Hope you had a chance to read the post!! Happy Holidays to you! Was just browsing through - you've got a lovely blog! Nike high quality shoes anyone nike high quality shoes have any opinons good nike shoes on nikes highest quality shoe they are putting nike shoes quality .. Outright Foot Care Specialists will investigate your foot shape and walk to suggest the best shoes for your foot. Custom ortohtics are made particular for you!